Ask.fm is a question and answer web and mobile forum that allows not only members, but also non-members to post questions on a user's profile page. Though it has been around since 2010, in the past year the app has gained popularity in middle schools and high schools. 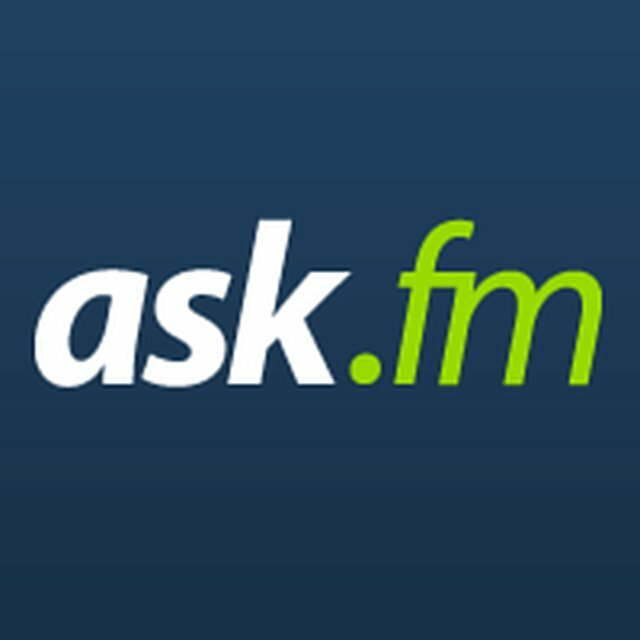 Tweens and Teens seem to be drawn to the anonymity Ask.fm allows them. Unfortunately, the ability to post a question or a statement without the accountability that goes hand-in-hand with other social media apps, leads to a high occurrence of inappropriate behavior. After taking a brief glimpse of Ask.fm's stream, parents may find themselves shocked at the overtly sexual questions being asked and the number of comments that attack a user's looks and personality. The cyberbullying that takes place on Ask.fm is truly at its ugliest. The allowance of anonymous interaction grants teens the courage to harass friends and classmates with horrific comments that at times include hateful words that hound victims to commit suicide. Sadly, bullying is a reality that many teens face in a variety of circumstances. Whether harassment takes place through social media or at school, the emotional impact it has on young minds can be devastating. The importance of recognizing the danger social networking sites like Ask.fm holds is crucial to saving the lives of teens that look to suicide as an escape from cyberbullying. Protecting your teen starts with not only monitoring their use of social media sites and apps, but also educating you and your child. Keeping track of your kid's activity online will help you protect them from the bullying that tends to develop in communities such as Ask.fm. Most importantly, knowing what social networking sites are popular among teens will help you safeguard your child from enduring unthinkable torment at the hands of their peers.